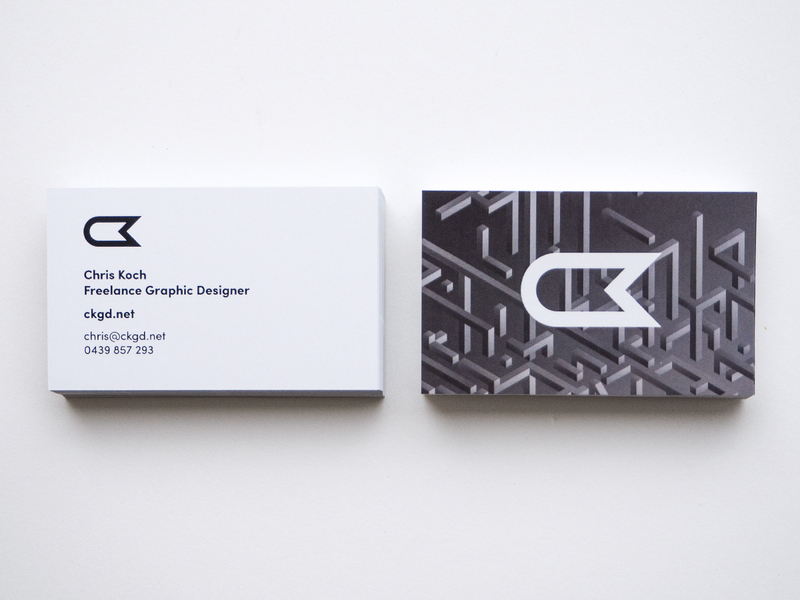 I recently made some new, modern personal business cards featuring my new logo. I thought it would be nice to make a few variations (5 in total), with the background of the back being different artwork that I’ve created over the years. I wanted to keep the front – where my name, phone and email address is – nice and clean. Legibility and cleanliness are two big factors, for me, for this particular side of the card. These cards are printed on a 300gsm substrate in a standard size for Australia. I went for a gloss finish, with a laminate over the top. It allows the colours to appear rich and vibrant, even though they’re generally monotone looking for the most part. A special thanks to Simprint Digital in Dingley, Victoria, Australia for getting these printed or me. They always do a fantastic job and I’d definitely recommend them. Above: ‘Day 7‘ business card design featuring artwork created in Adobe Illustrator. 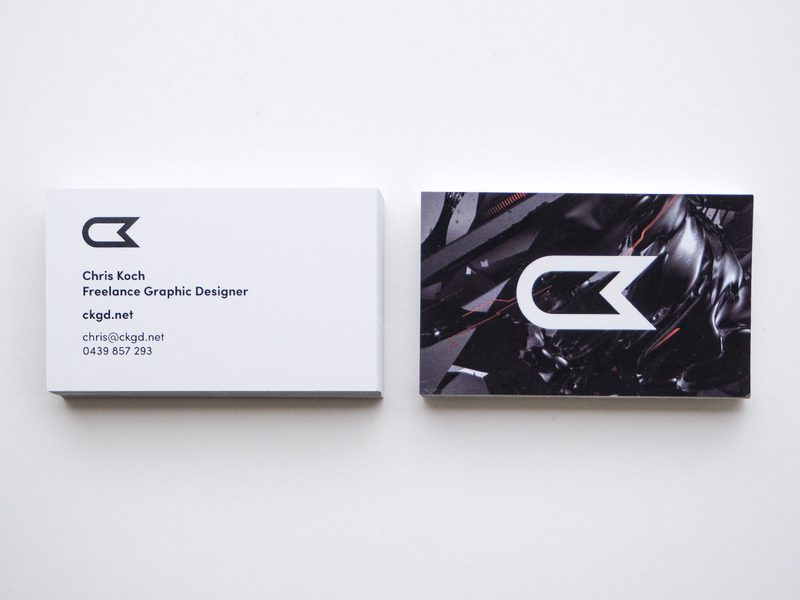 Above: United business card design featuring the artwork created for Desktopography. Above: Heights business card design featuring the artwork from the Depths / Heights series. 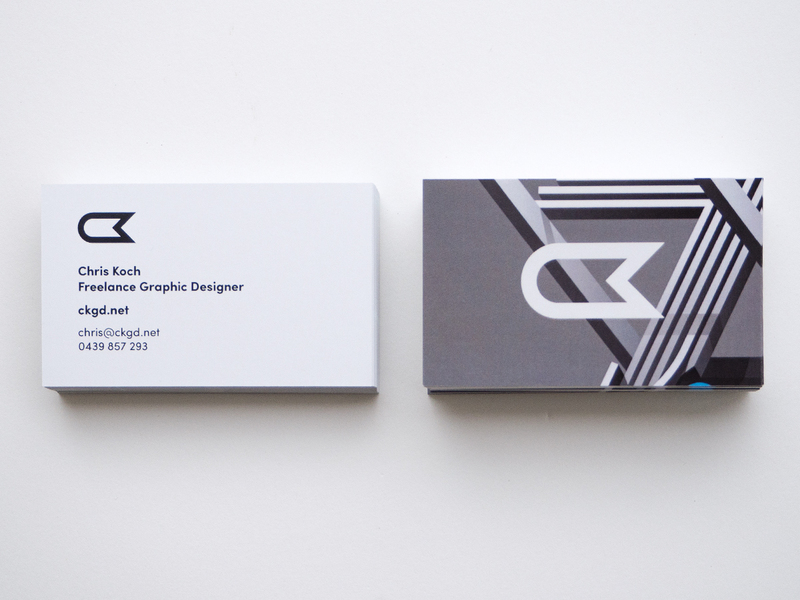 Above: Inifinite business card design featuring artwork created in an isometric, 3D style in Illustrator. 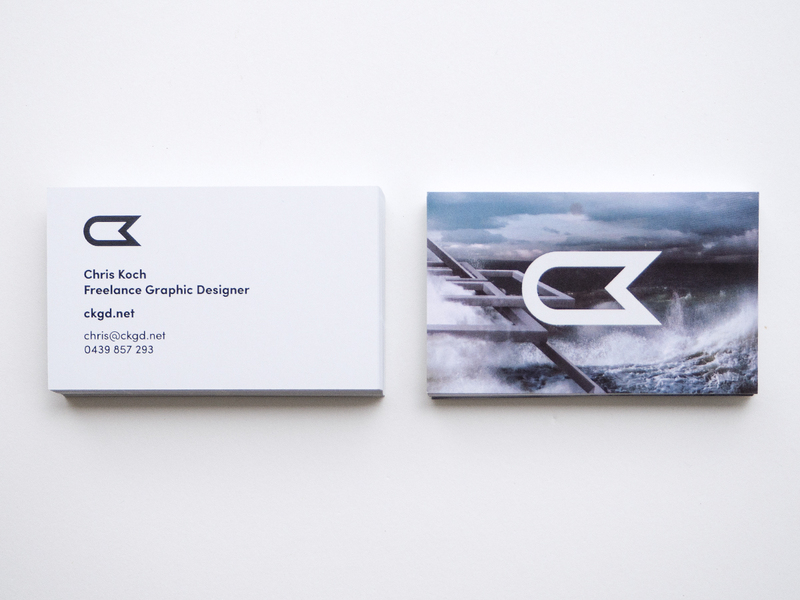 Above: Flow business card design featuring artwork created for EvokeOne Digital Art Group.